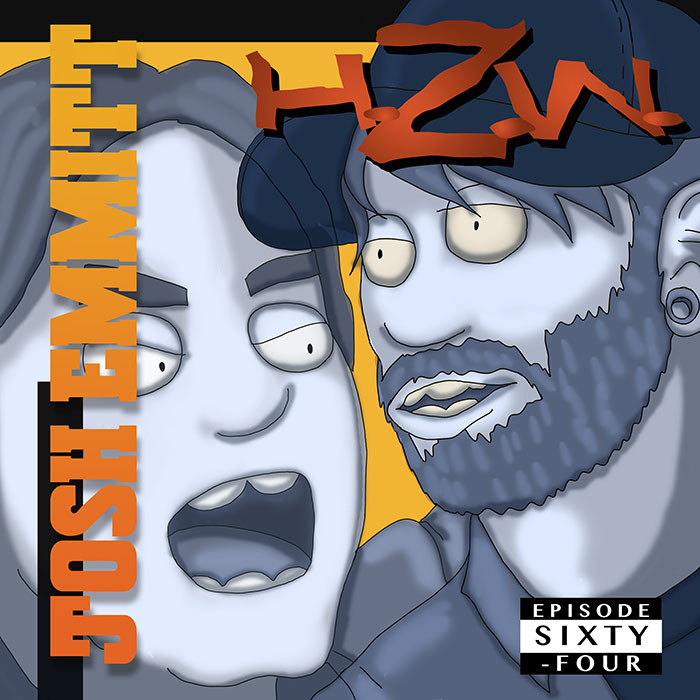 My guest this week is Joshua Emmitt. He’s one half of the group Something Complex, as well as a photographer, a video director and a part of the Reverb Collective. We met when he first moved to Baltimore in 2011. I’ve always dug his work ethic and passion, and I’ve been wanting to get him on the show for a while. He tells me about growing up in Pine Island, Florida, and his early art and music experiments. He talks about his days in FL metal bands, and his transition from metal to making beats with his bandmate Drew Scott. We discuss the difficulty and the rewards of moving from a small town to a city. Mike Riley’s art this week is an homage to MOP’s To The Death. This episode is hosted by splicetoday.com. Posted on October 26, 2015 October 26, 2015 by height keech	Bookmark the permalink.